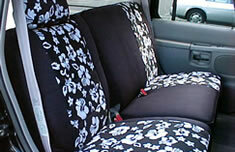 What Happens to Car Seats That Aren’t Covered? 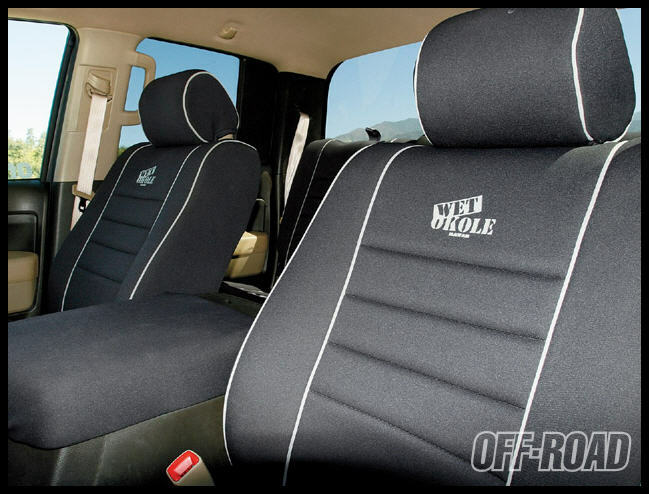 Should You Shampoo Your Wet Okole Seat Covers? 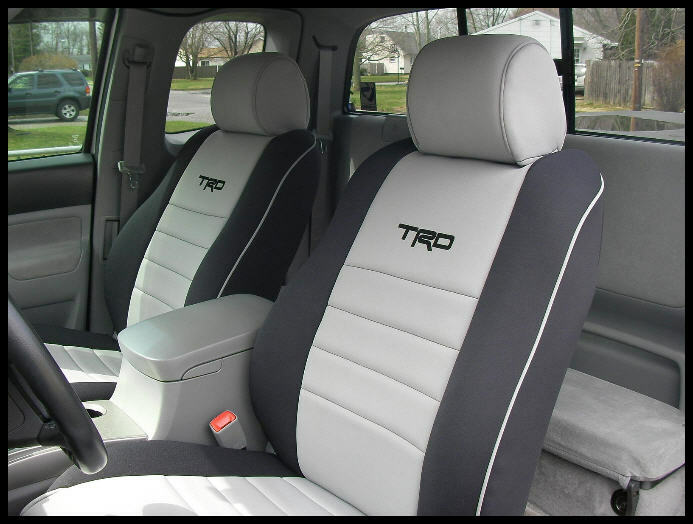 What Happens To Leather Car Seats Without Covers? 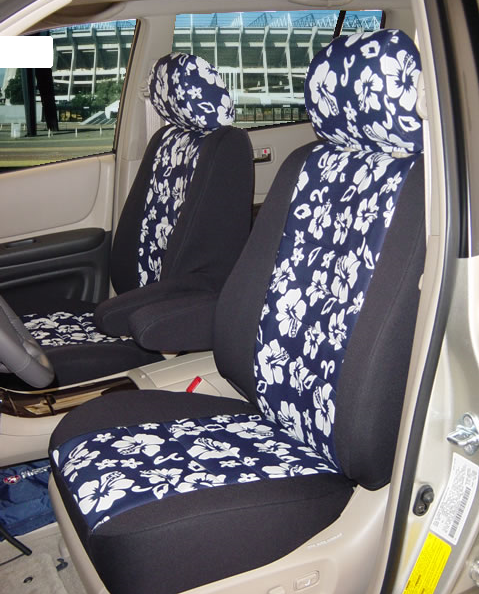 How Long Will Neoprene Car Seat Covers Last?